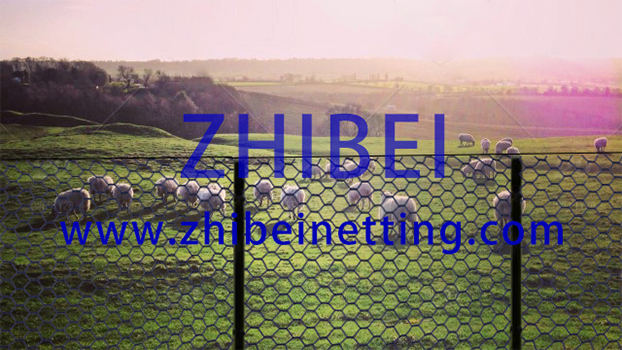 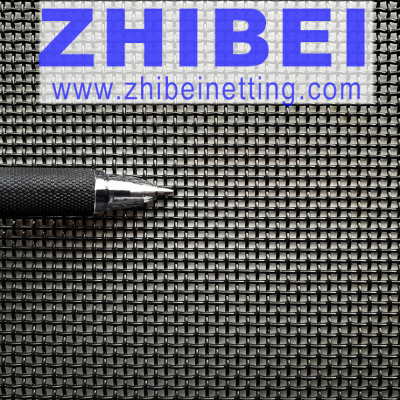 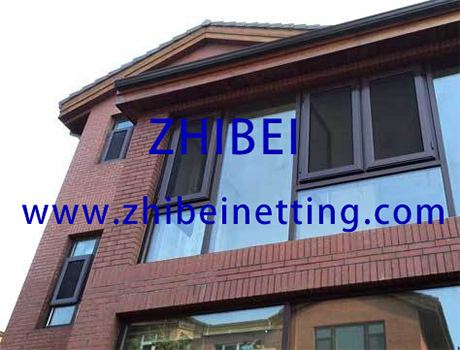 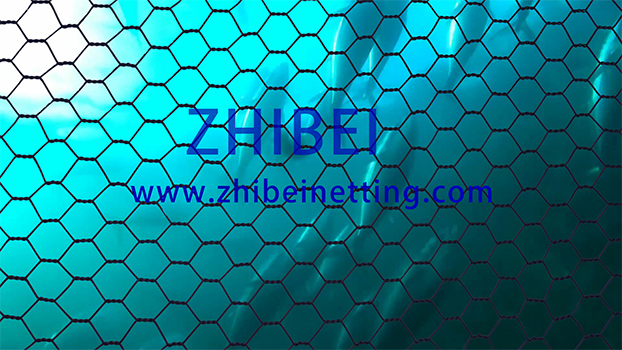 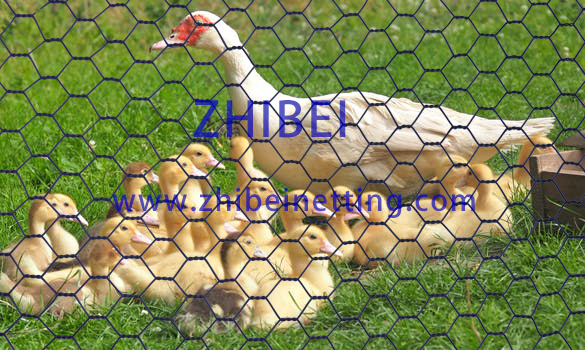 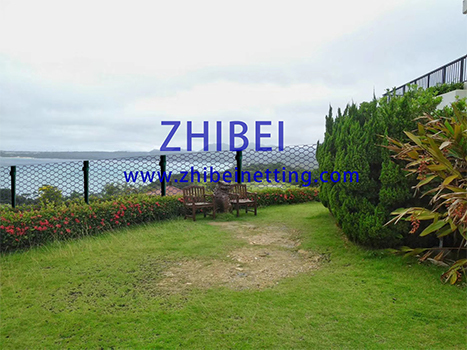 Zhibei is established in the beginning of 2016 targeting the high-end and new products of wire mesh.with two years fast developing, ZhiBei , to be headquartered in Beijing China, already has two manufacture plants in Anping, Hebei Province — “the hometown of wire mesh”at present. 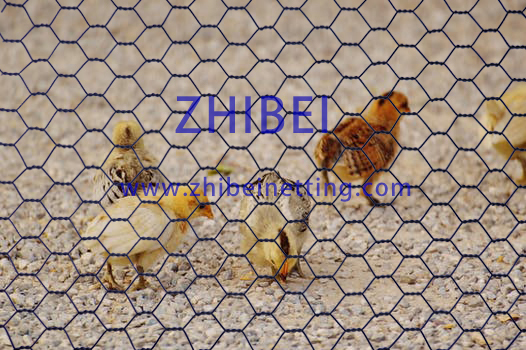 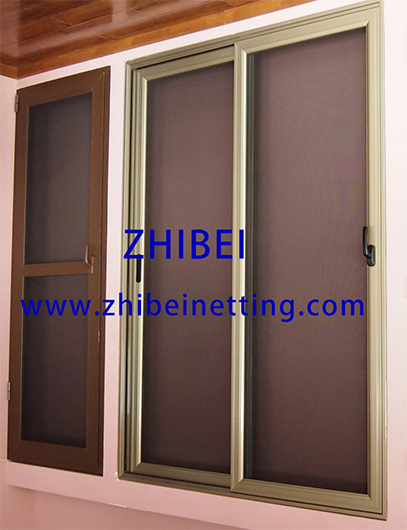 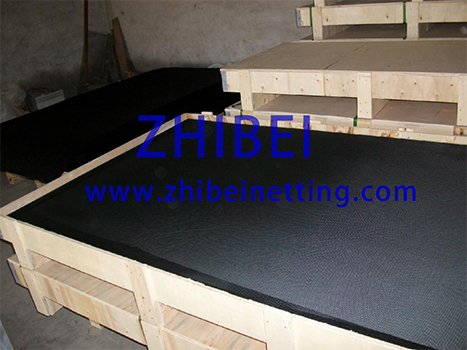 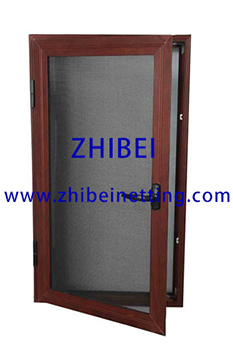 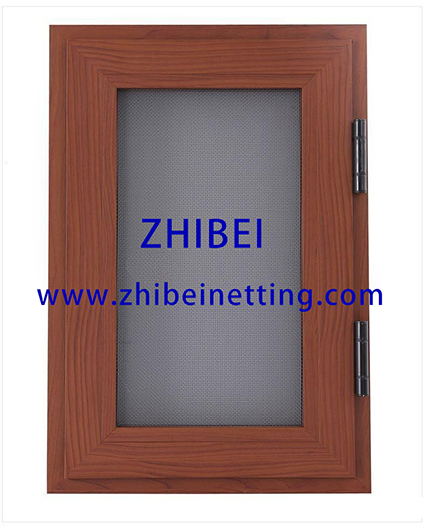 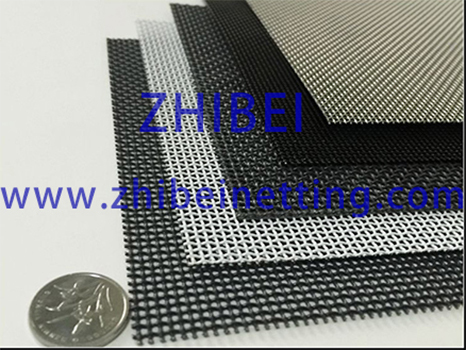 For now,security screen mesh and hexagonal PET–net are our two main products. 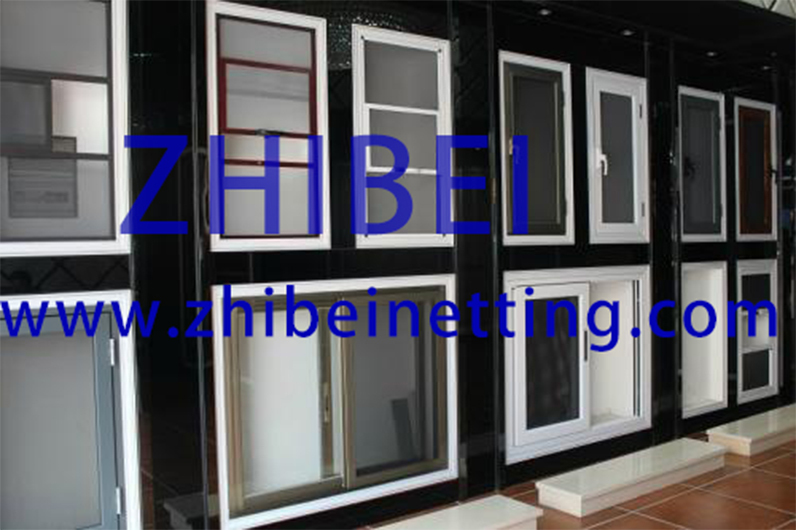 High-end and high quality is our basic policy. 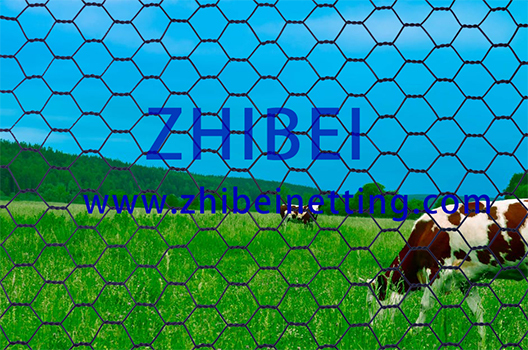 ZhiBei will continue to expand its supply centers in the whole world.